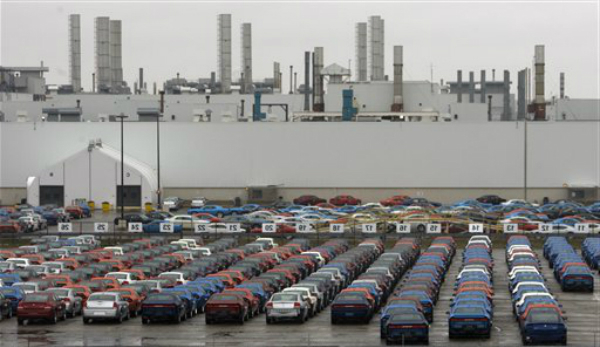 According to the official statement of the Ford Company, the auto manufacturer plans adding about 5,000 jobs in the United States next year, building two factories in Asia Pacific and one plant in South America, besides producing 23 cars everywhere in the world. Ford is preparing to launch new 16 models such as Lincoln MKC, the Ford Transit, the Transit Connect and certainly Mustang in the American auto market the upcoming year. Production of 16 new products is related to increasing of demand for midsized cars and SUV in the U.S. To keep the top position in the global auto market, the carmaker made decision to add jobs and plants.